Grace Island is a 5.87-acre camp property available to Bermudian and International groups. It is owned and operated by Word of Life Bermuda a local Christian charity committed to the positive character development of all who use our facility. We believe that the Bible is the inspired word of God, inerrant in the original documents & containing the only message hope. Considering Grace Island for a memorable camp? Use our online availability calendar to see what dates are available. Grace Island is definitely not "roughing it". It is very civilized with high, dry concrete pads supporting large spacious tents. Interested in using Grace Island for a purposefully special time? It's easy, simply apply using our online application. 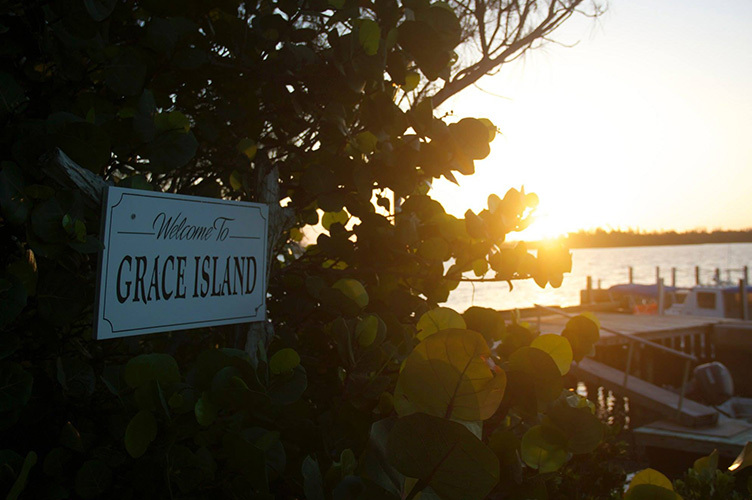 View our photo gallery see pics of Grace Island!